Offering you a complete choice of products which include bullet 500, classic 500 motorcycles, classic 350 motorcycles and royal enfield motorcycles. Bullet – 500 comes with an iconic handcrafted design of the legendary Bullet powered with a solid 500 cc Unit Construction Engine and twin spark ignition for better combustion, superior power and improved fuel efficiency. The bike comes with all the modern advanced engineering and still maintains its lineage which it has withheld for decades. The Classic 500 comes with a 500 cc engine and is clothed in a disarmingly appealing post war styling. 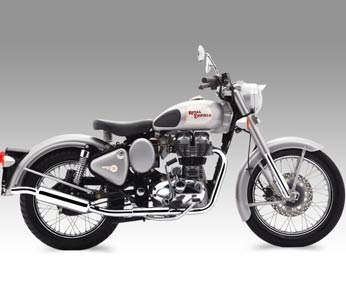 It is one of the most coveted Royal Enfield in history. 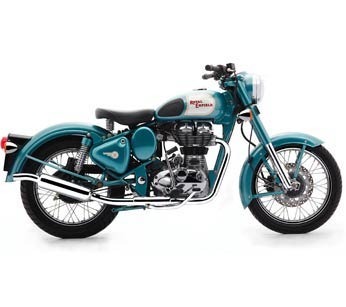 It is Bike which is second to none and for those people who want it all – The Power, fuel efficiency, reliability and simplicity all combined in a gorgeous classic styling then this is the bike to go with. 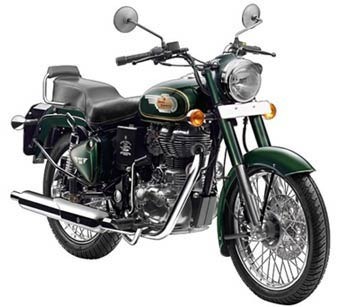 Classic 350 is the smaller twin of the classic 500 is one of its kind in the motorcycle segment. 30 has the torque to flatten the mountains and the fuel efficiency to cross entire ranges. Born of a rich heritage and bred with Royal Enfield elegance, the 350 has all the qualities of a typical Royal Enfield. 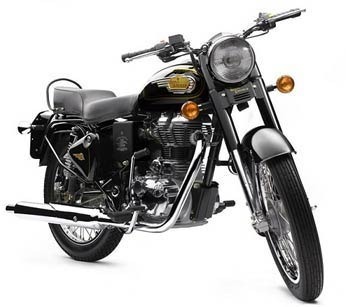 As a proud distributor of the iconic Motorcycle, Royal Enfield we offer some of its handcrafted designed motorcycles. The new Bullet 500 is powered with a solid 500 cc unit construction Engine with Twinspark ignition for better combustion, superior power delivery and improved fuel efficiency. Classic 500 is armed with a potent fuel injected 500cc engine and is clothed in a disarmingly appealing post war styling. On the other hand the Classic 350 is the smaller twin of Classic 500 and has all the qualities of a typical Royal Enfield.